One vitamin in particular is critical in regulating everything in the body, from the immune response to bone health. In fact, a lack of it has been linked to type-2 diabetes and arthritis. And now a new study has revealed that it is essential to bring high blood pressure down. Recent studies from Brigham and Women’s Hospital in Boston has revealed that people with the worst vitamin D deficiencies are also the ones with the highest blood pressure. Simply adding the proper supplementation can mean the difference in whether a person might be able to avoid blood pressure medications. 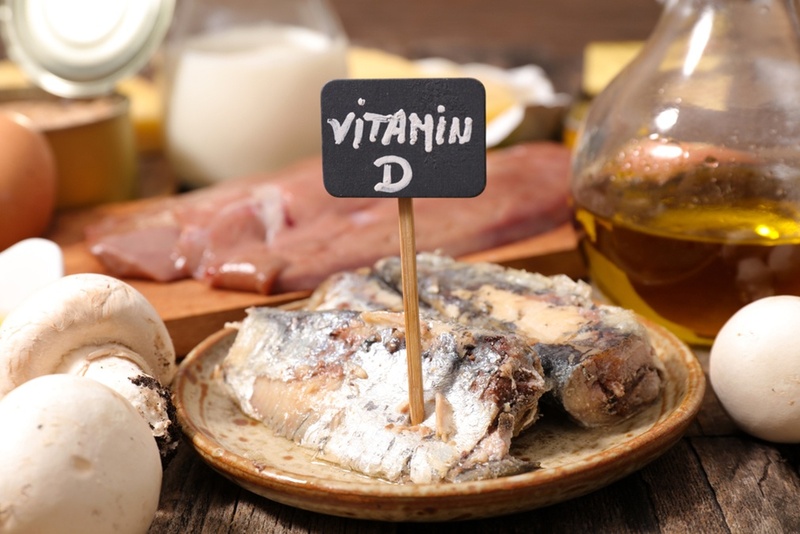 Vitamin D allows blood vessels to relax, thereby lowering blood pressure. However, if there is a deficiency, a glitch in any one of the other systems could worsen a mounting blood pressure problem.